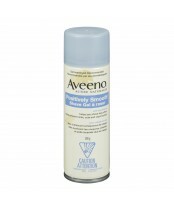 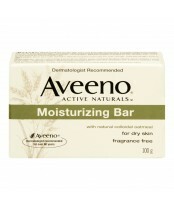 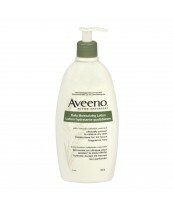 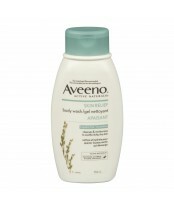 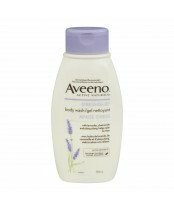 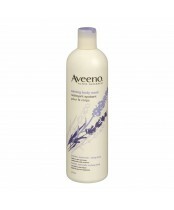 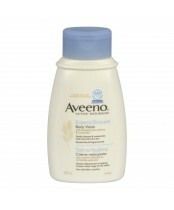 The unique story of AVEENO began back in 1945, with Albert and Sidney Musher and the introduction of Soothing Bath Treatment. 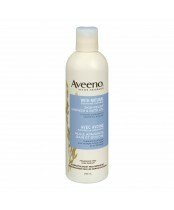 The Musher brothers were driven by a profound curiosity about how things work and how substances interact and a belief that centuries-old remedies hold the promise for human wellness. 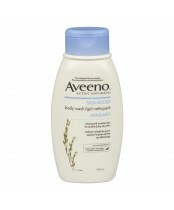 In conjunction with the Mayo Clinic, the Musher brothers’ experimentation with raw cereals led to the discovery of a natural bath additive containing 100% colloidal oatmeal (“colloidal” means milled to an ultra-fine powder), known for its natural ability to hold in moisture and relieve dry, irritated skin. 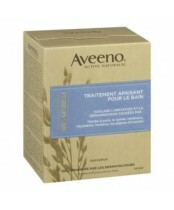 And so was the birth of Soothing Bath Treatment and the AVEENO brand. 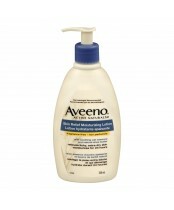 In fact, the Mayo Clinic was the Brand’s first customer. 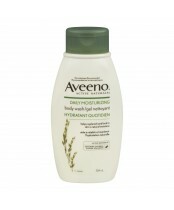 Throughout the years, AVEENO has continued this story of discovery and passion for unlocking the power of nature through scientific advances to benefit humankind. 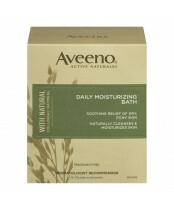 AVEENO, the leader in ACTIVE NATURALS, continues to develop breakthrough product formulations with new and existing natural ingredients, many that are clinically proven to deliver real skin care benefits leaving you with healthier-looking, beautiful skin. 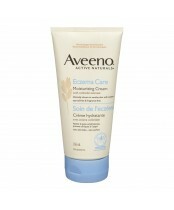 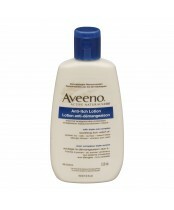 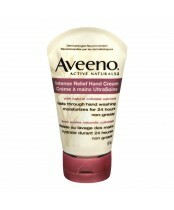 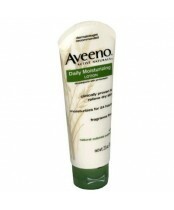 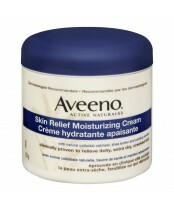 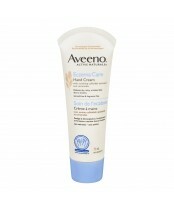 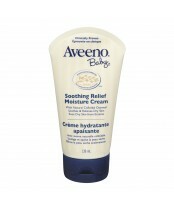 No wonder AVEENO has been endorsed and recommended by dermatologists and pediatricians for over 60 years and is the brand trusted most by dermatologists for the efficacy and safety of its natural ingredients.